In The Theory of Everything, director James Marsh paints a gripping and beautiful portrait of world-renowned physicist Stephen Hawking (Eddie Redmayne) and his relationship with wife Jane (Felicity Jones). The movie chronicles the pair’s relationship from its beginning and into the present day, charting the toll that Hawking’s amyotrophic lateral sclerosis (ALS, or Lou Gehrig’s Disease) takes on their marriage. Anthony McCarten‘s script (adapted from Jane Hawking’s memoir) has caught some flak, for the creative liberties he took in adapting the book. Having never read the memoir, I obviously can’t speak to how much of the movie is a fictionalized account and how much of it is completely accurate. What I can say, however, is that the drama and the story beats throughout The Theory of Everything feel incredibly genuine. Bits of conflict are played out in a single moment of Jane casting a quietly resentful look into a room with Stephen and their kids or in Stephen’s brief hesitance before speaking. These minimalistic scenes pack defining moments behind them and they’re played to their maximum effect. Where another movie would have played up the drama behind the characters’ internal conflicts, McCarten’s script takes a more subtle approach. And the end result is wonderful. Eddie Redmayne’s performance as Stephen Hawking is mind-blowing. As the movie progresses, Hawking’s motor functionality deteriorates. The way Redmayne’s physicality adjusts to the gradual and painful changes Hawking experienced is impressive in and of itself. But the actor doesn’t let the physical performance overtake the characterization (or even the humor) of Stephen Hawking. The power behind Redmayne’s performance shifts from purely physical to vocal and visual emotion at the drop of a hat. This is a strong example of an actor fully in charge of his performance. The way Redmayne delegates his effort through complexity to deliver a very layered performance is something of a microcosm for the movie itself. The Theory of Everything is a biopic that doesn’t derive its quality from a single performance. Felicity Jones’ performance as Jane Hawking takes this movie from a biopic to a tense emotional relationship drama. Jones’ performance packs its punches in the silence of a gaze or a shaky glare to great effect. Redmayne and Jones have some of the strongest onscreen chemistry I’ve seen. Despite not spending much time between the couple meeting and falling in love, there’s a moment before their first kiss in a beautifully romantic scene on a bridge that gives the audience more than enough to root for them. Jones’ demeanor and the gleam she holds in her eyes in the lead-up to their kiss carries a lifetime of weight and emotion behind it. The problems the couple encounters throughout their marriage are where the script takes a couple of shortcuts. There’s a montage after the Hawkings hire a caregiver (Charlie Cox) for Stephen that’s followed by a scene that presents a lot of emotional conflict into the story. It’s a lot to take in at around the halfway point of the movie, but the threads don’t go unanswered and actually hurl the movie into its last hour effectively. The presentation just seemed slightly rushed. Despite that slight hiccup, I was still so absorbed by the performances of Redmayne and Jones that I didn’t want the movie to end. The Theory of Everything delivers an emotional and at times even hilarious journey that eschews melodrama in favor of subtle, performance-driven storytelling. 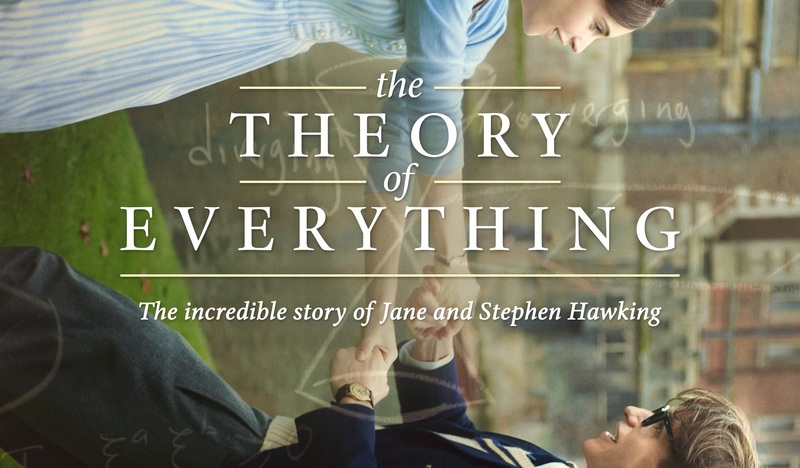 Bolstered by out-of-this-world performances from the two leads, James Marsh’s depiction of a relationship challenged by a tragic illness presents the turbulent journey Stephen and Jane Hawking went through in a beautifully heart wrenching movie. 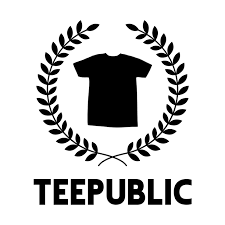 This entry was posted in Matt Hurt's Columns, Movie Reviews and tagged 8.5, Buy it Full Price, Eddie Redmayne, Felicity Jones, Movie Review, The Theory of Everything. Bookmark the permalink. Redmayne and Jones were fine. It’s just that I felt they deserved a better movie to work with. Good review. Nice read! Love the movie and Redmayne’s performance. You may want to check out my review on The Grand Budapest Hotel! Thanks! I’ll check it out. I wanted to review all the nominees but ran out of time. I’ll definitely check out your Grand Budapest review.